Villa Panorama is a pretty big house and approximately 130 square meters, completely surrounded by a garden full of flowers and Mediterranean plants. Villa Panorama is a pretty big house and approximately 130 square meters, completely surrounded by a garden full of flowers and Mediterranean plants. 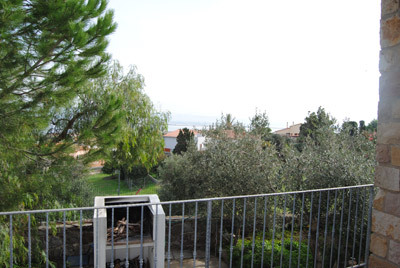 It is located in archaeological zone, in a wonderful position at the highest point of which can enjoy a view of exceptional beauty on the local marina and the sea, just 250 metres from the centre of Sant'Antioco. 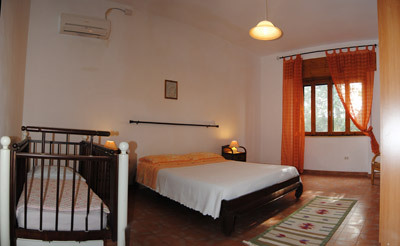 It is perfect for couples and families with children, looking for a relaxing holiday. The surrounding beaches are among the most beautiful of Sardinia, while the sea, clear and blue as the sky, turquoise blue gives nuances of rare beauty. 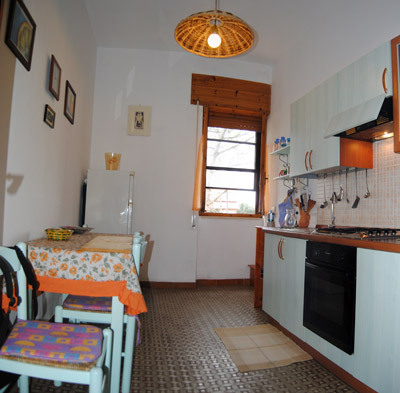 The villa is perfect for visitors who enjoy history, nature and culinary wonders of food and wine. Villa Panorama has a large living room with a large terrace overlooking the sea, a kitchen and bathroom are provided everything. 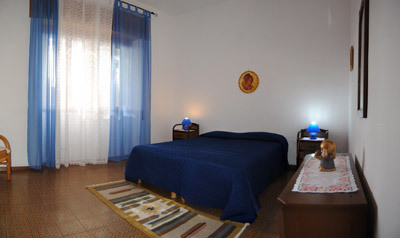 The bedrooms are three, with two double beds and one with two single beds. The private garden is also full of all, with comfortable table and benches, barbecue sea view can cook excellent grilled meat and fish surrounded by beautiful beaches, hills, mountains, natural parks and archaeological sites. 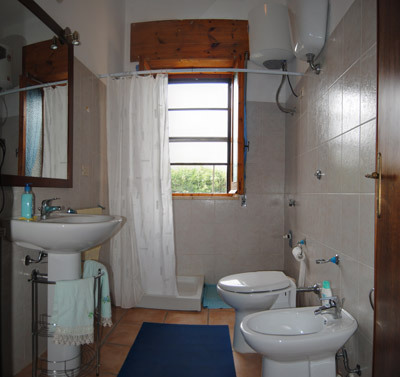 Indicate the period of your interest: we will communicate to you our availability. Filling this form is not a booking operation but only a demand. (Required fields are presented in bold and with an asterix*).